The beauty of this recipe comes in the feta cheese. 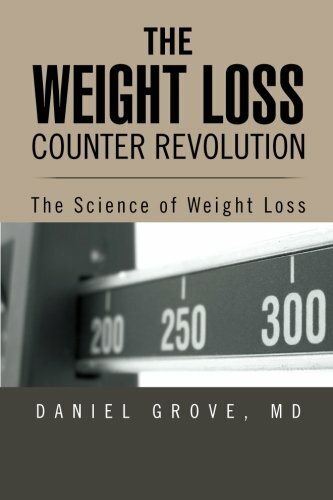 What I love about feta is that a very small amount adds a lot of flavor without adding a lot of calories or fat. This recipe is very low in carbs as well. 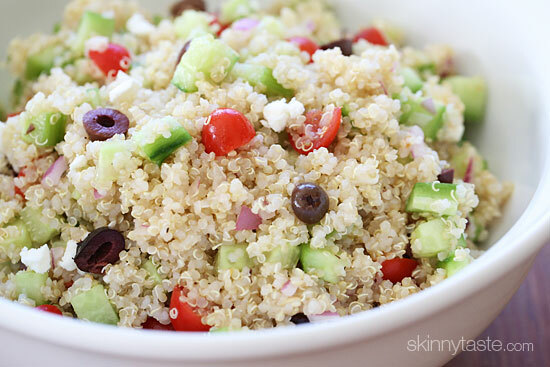 It’s a protein packed salad with Mediterranean flavors – quinoa, cucumbers, tomatoes, kalamata olives, red onion, extra virgin olive oil, and fresh lemon combined makes a healthy salad with fresh clean ingredients. Rinse quinoa for about 2 minutes, using your hands to make sure all the saponins are removed. Fill a medium pot with water, add quinoa and salt to taste and bring to a boil. When the water boils, reduce heat to low and cover; simmer covered 15 minutes. Remove from heat and keep covered an additional 5 minutes without lifting the lid; then fluff with a fork and set aside in a large mixing bowl to cool. While the quinoa cools, dice all the vegetables. Add the red onion, olives, cucumber, tomatoes to the cooled quinoa, and squeeze 1/2 lemon over it. 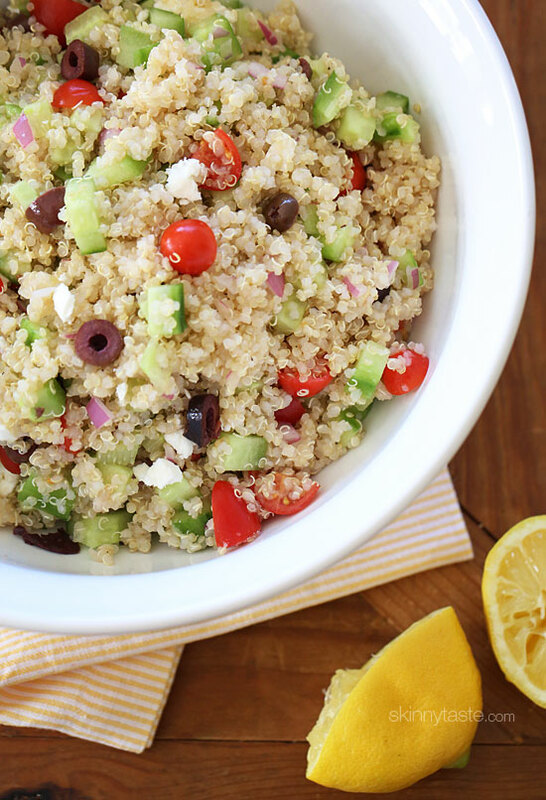 Drizzle the olive oil over the quinoa, then add feta, salt and pepper to taste and toss well. Taste for salt and adjust as needed, add more lemon juice if needed. I always wanted to try quinoa… I will try this recipe. Thanks!